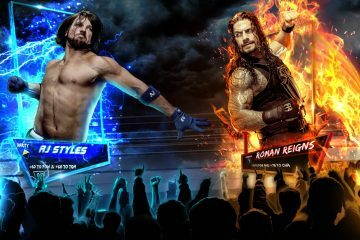 WWE Superstars Daniel Bryan, Kane, Big Show, Braun Strowman and Bray Wyatt are the first of 50 Superstars to officially enter the Greatest Royal Rumblematch, which will take place at the King Abdullah Sports City Stadium in Jeddah, Saudi Arabia on Friday, April 27, 2018 at 7:00 p.m. AST. Tickets for this historic event will be available on Friday, April 13. 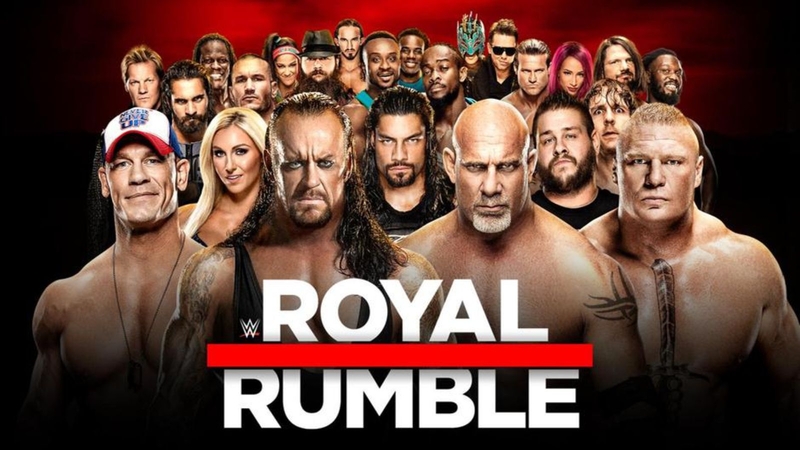 The Greatest Royal Rumble will stream live on WWE Network and be available on pay-per-view outside of the Middle East with regional broadcast information forthcoming. 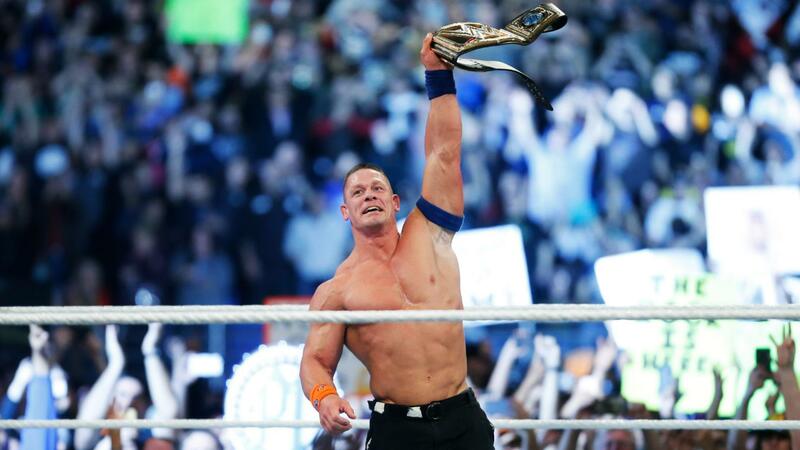 In addition to the first-ever 50-man Greatest Royal Rumble match, the event will feature John Cena vs. Triple H as well as seven championship matches, including a Raw Tag Team Championship Match: The Hardy Boyz vs. Sheamus and Cesaro and an Intercontinental Championship Ladder Match: Seth Rollins vs. Finn Bálor vs. The Miz vs. Samoa Joe. A Ladder Match is when a Championship title belt is suspended above the ring, and the first Superstar to climb to the top of a ladder and retrieve the title is the winner and Champion. 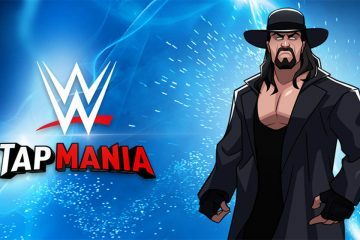 General Sports Authority of Saudi Arabia Chairman, His Excellency Turki Al Sheikh, WWE Chairman & CEO Vince McMahon, and the Kingdom of Saudi Arabia, invite the world to celebrate this signature event. 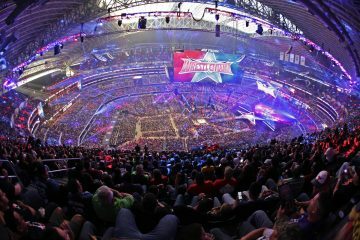 The inaugural Greatest Royal Rumble will deliver live family-friendly entertainment to fans across the Middle East.